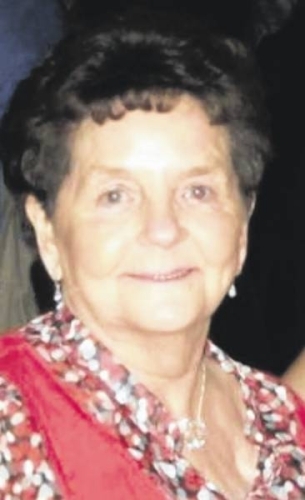 Sheila Day Notice: Sheila Day’s Obituary by the The Visitor. Much loved wife of Bobby, loved Mam of Lesley, Teresa, Mandy (Deceased) & Robert (Deceased) & loving Nana & little Nana. St Joseph's Church, Skerton on Tuesday 15th January 2019 at 10.45am. Followed by Cremation at Lancaster & Morecambe Crematorium at 11.30am. Donations in Sheila's memory to The British Heart Foundation via the Funeral Director.